The November/December 2015 issue of Archaeology has arrived. A brief listing of the table of contents is below. Here’s a special look at the many wonderful books I received as Christmas presents. I think I am going to be pretty busy! For Us the Living: The Civil War in Paintings and Eyewitness Accounts–This beautiful book is illustrated by Mort Kunstler. Whitey: The Life of America’s Most Notorious Mob Boss and John Wayne Gacy: Defending a Monster from my wife’s nephew. True crime is generally not my big area of reading interest but I have to give him credit, both look interesting so I think he did pretty well. The Witches: Salem, 1692 I know author Stacy Schiff has taken some criticism for her writing style. I am inclined however to give her the benefit of the doubt based upon professional reviews. Salem was on the short list for vacation this year so this is a perfect book to maybe put the area over the top in the next couple years. Mr. Flaglers St. Augustine (A Florida Quincentennial Book) Having written about St. Augustine it’s no shock I would want to read this book by Dr. Thomas Graham, an excellent historian of the city. Florida Indians and the Invasion from Europe An area I really need to learn more about for my job. The War That Ended Peace: The Road to 1914 A time period I don’t know anywhere near enough about. Having looked through it for quite a while at B&N and based upon the reviews I am very happy to have received it. 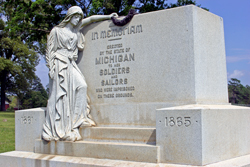 Shiloh: Conquer or Perish (Modern War Studies) A recent quick trip to the Shiloh battlefield has led to an interest in this engagement. It looks like there is no better author than Timothy B. Smith (not to be confused with the Tim Smith who is a Gettysburg expert). While I have been regularly purchasing books as of late I did want to share these couple with you that were sent to me as a review copies. Thank you to the good people at Southern Illinois University Press for sending one and to author David Dixon for sending the other. In 1820 the Missouri controversy erupted over the issue of slavery in the newly acquired lands of the Louisiana Purchase. It fell to Jesse Burgess Thomas (1777–1853), a junior U.S. senator from the new state of Illinois, to handle the delicate negotiations that led to the Missouri Compromise. Thomas’s maturity, good judgment, and restraint helped pull the country back from the brink of disunion and created a compromise that held for thirty-four years. 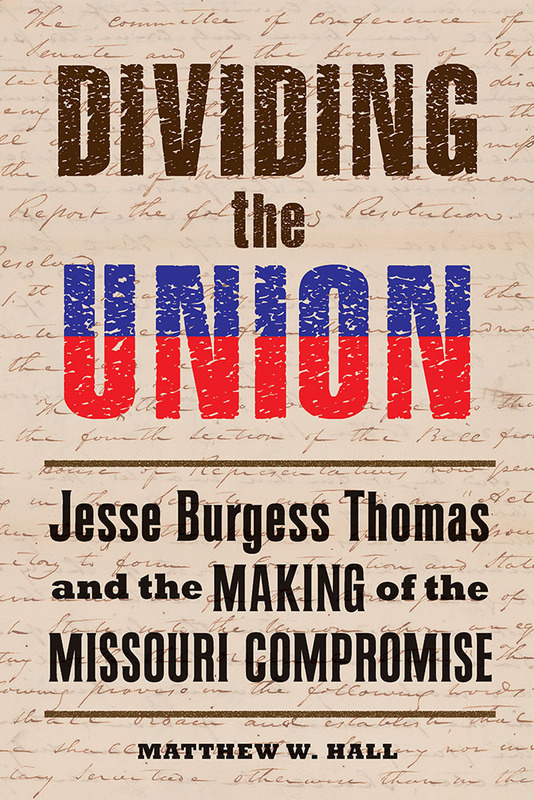 In Dividing the Union, Matthew W. Hall examines the legal issues underlying the controversy and the legislative history of the Missouri Compromise while focusing on the aspects of Thomas’s life and character that gave him such influence. The first in-depth biography of Thomas, Hall’s work demonstrates how the legislative battle over the Compromise reflected the underlying nuances of the larger struggle over slavery. The text of the Missouri Compromise originated from the Northwest Ordinance. Article VI of the Ordinance purported to prohibit slavery in the Northwest Territory, but paradoxically, a provision that assured property rights in another article was used to protect slavery. People in some parts of the Northwest sought to circumvent Article VI by formulating indenture laws and various state constitutional provisions addressing slavery. Pro- and antislavery activists eventually developed quite different interpretations of the relevant language in these documents, making negotiations over slavery in the new territory extremely complicated. 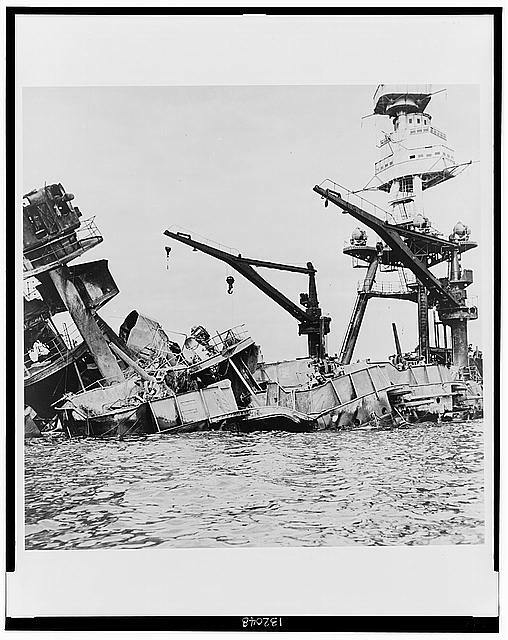 As Hall demonstrates, Thomas was perfectly situated geographically, politically, and ideologically to navigate the Missouri controversy. He was the first speaker of the Indiana Territorial General Assembly, one of the first territorial judges in the Illinois Territory, and the president of the Illinois State Constitutional Convention in 1818. Because the drive for statehood in Illinois was strong, the convention managed to skirt the divisive issue of slavery, due in large part to Thomas’s efforts. That he was never required to clearly articulate his own views on slavery allowed Thomas to maintain a degree of neutrality, and his varied political career gave him the experience necessary to craft a compromise. Thomas’s final version of the Compromise included shrewdly worded ambiguities that supported opposing interests in the matter of slavery. These ambiguities secured the passage of the Compromise and its endurance until the Kansas-Nebraska Act of 1854. By weaving Thomas’s life story into the history of the Missouri Compromise, Hall offers new insight into both a pivotal piece of legislation and an important, previously overlooked figure in nineteenth-century American politics. Few remember that two famous orators shared the stage with Lincoln at the Gettysburg dedication. The day’s concluding speech remained lost until recently, when an anthropologist stumbled upon it in a cardboard box at a remote ranch in Wyoming. Forgotten too was the incredible true story of its author, Charles Anderson, a slave owner who risked everything to save the Union. 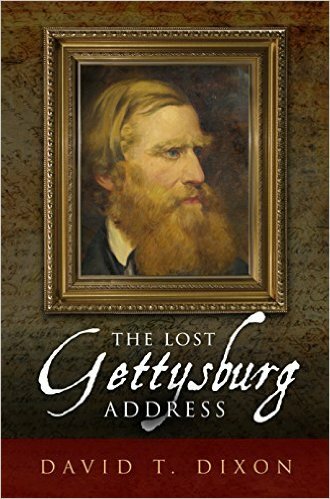 We accompany Anderson on his exciting journey through some of the most dramatic events of the Civil War. Born on a Kentucky slave plantation, he struggles to reconcile a morally bankrupt slavery system that yet holds the nation together. Imagine yourself standing in the crowd as Anderson delivers a bold Union speech in San Antonio just weeks after Lincoln’s election. Imprisoned by Confederate officers, he makes a daring escape, and arrives in New York a national hero. Anderson nearly loses his life in the battle of Stones River. He is elected Lieutenant Governor of Ohio on a ticket that defeats exiled Copperhead Democrat Clement Vallandigham. Two years later, Anderson becomes Ohio’s governor. The New York Times called Anderson’s story, “among the most moving and romantic episodes of the war.” This is the inspiring tale of a true patriot. 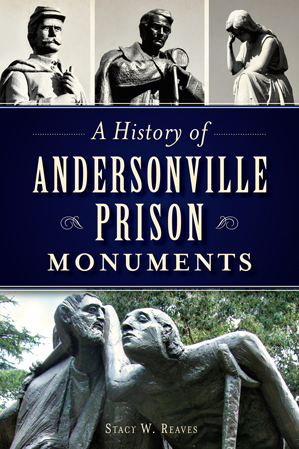 Charles Anderson had the courage to hold steadfast to his convictions, remaining loyal to the Union at a time when nearly all Southerners turned against their country.